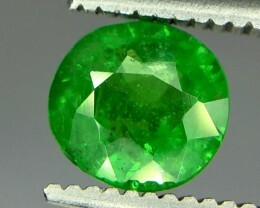 Rare in gem-quality over several carats (1 carat = 200 mg), tsavorite has been found in larger sizes. 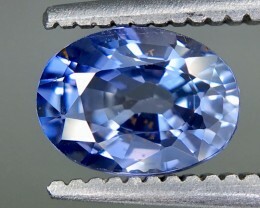 In late 2006 a 925-carat (185.0 g) crystal was discovered. 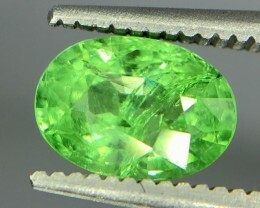 It yielded an oval mixed-cut 325 carat (65 g) stone, one of the largest, if not the largest faceted tsavorites in the world. 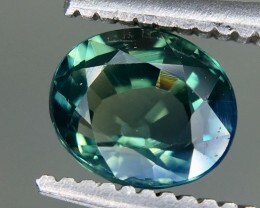 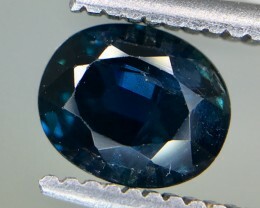 A crystal that yielded a 120.68-carat (24.136 g) oval mixed-cut gem was also uncovered in early 2006. 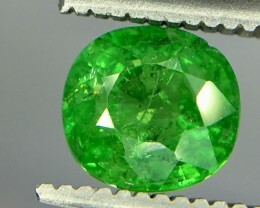 Tsavorite formed in a Neoproterozoic metamorphic event which involved extensive folding and refolding of rock. 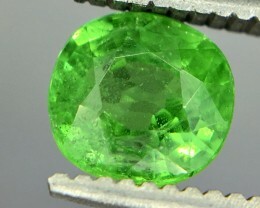 This resulted in a wide range of inclusions forming within most Tsavorite crystals. 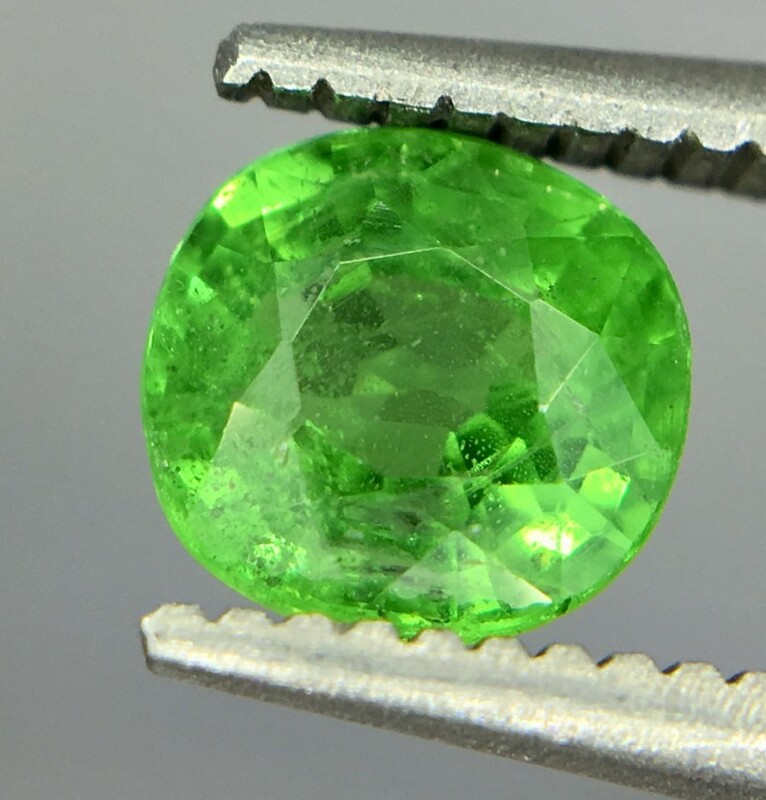 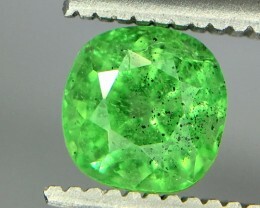 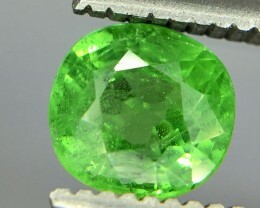 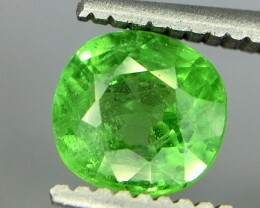 These inclusions are strong identifying features in Tsavorite. 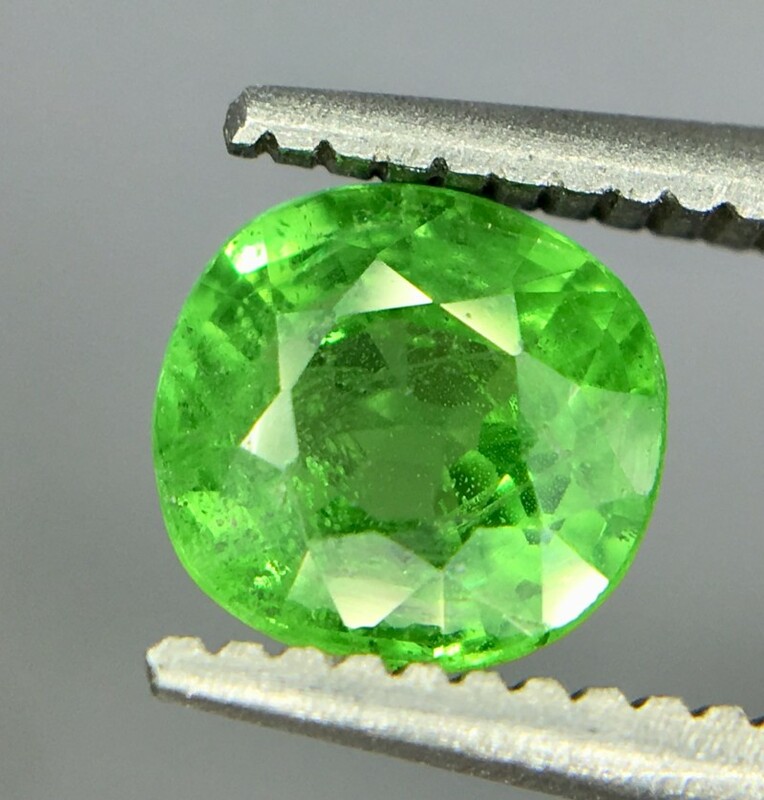 The Above stone is 100% Natural & Mined from earth .The Cutting is perfect & beautiful quality for collection you will love is may be a slight change due to device resolution . 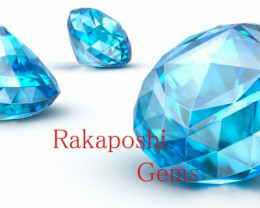 we offer register airmail service 8$ is rate , it will take 7 to 15 days to reach you. 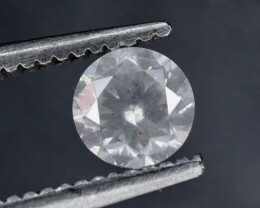 We accept Paypal & Direct Bank Transections. 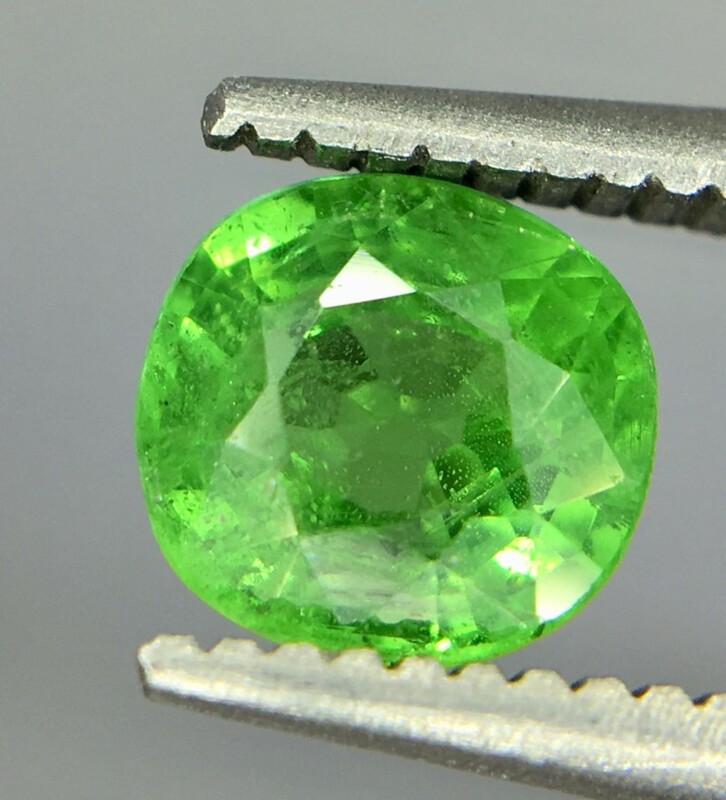 Check our buy it now auctions with high quality and low price thank you. 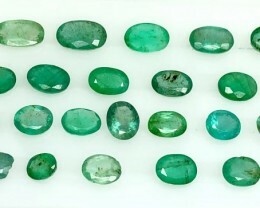 hope we will have great business realtionship .